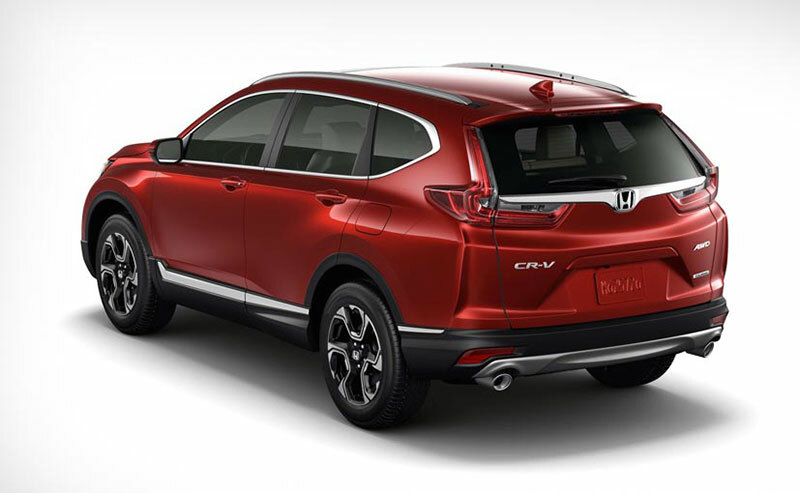 Honda India will launch the new Civic and CR-V in India by the end 0f 2018. Sources suggest that production has already begun, Both cars will be offered in India via the CKD (Completely Knocked Down Unit) route. Under this arrangement, the cars are brought into a country in a disassembled state with all the other production activities completed and they are just assembled at the designated facilities. 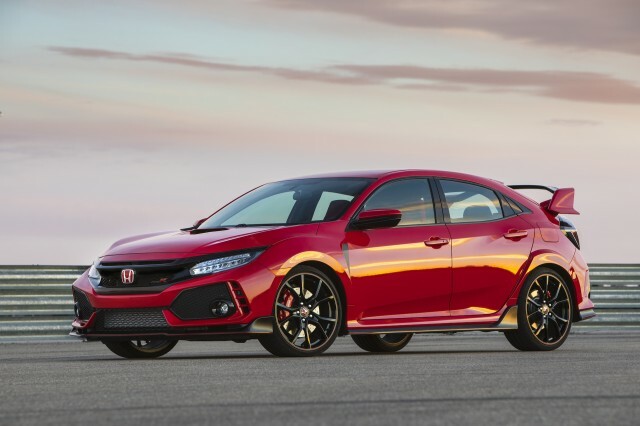 Honda’s Greater Noida plant will take care of the assembly of these cars. 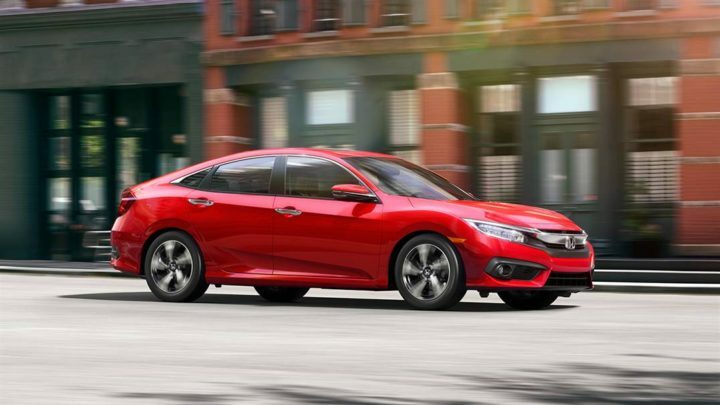 The new Civic has been on global sale since 2015 and being offered with a lot of engine options internationally, India bound Civic is likely to feature the 1.8-liter i-VTEC, which is capable of 140 horses and 174 NM of peak torque. There might also be tuned down 1.6-liter i-DTEC that produces 120 hp of power and 300 NM of torque and presently powers the CR-V. 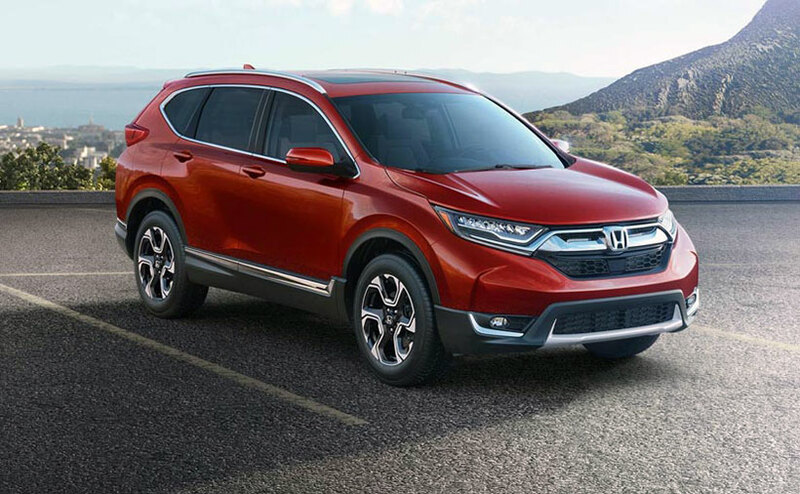 The CR-V will be offered in two variants, a 2.4-liter petrol engine that claims 188 hp and 226 NM of torque and the 1.6-liter diesel motor from Honda’s ‘Earth Dreams’ family that puts 160 hp and 350 NM of torque. Both engines is most likely to be mated to a 6-speed manual or a 9-speed ZF automatic transmission. The Civic, when launched, will rival against Hyundai Elantra and Skoda Octavia and will the CR-V which competes with the likes of Skoda Kodiaq, Ford Endeavour, and Toyota Fortuner.